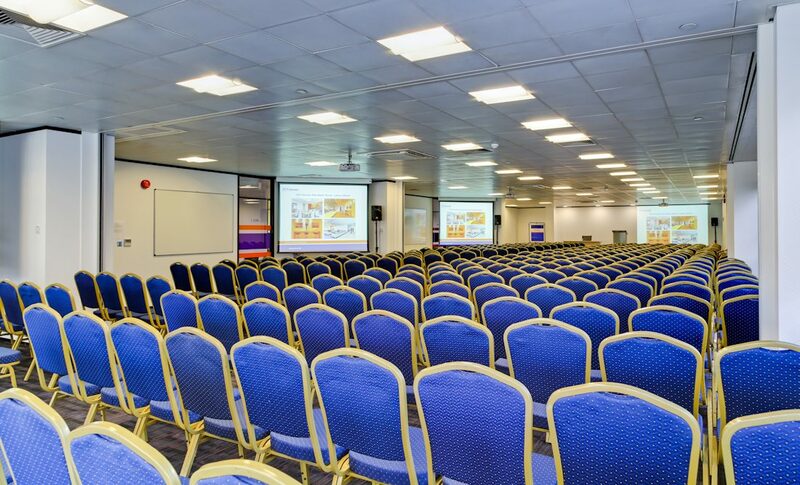 Do you want to hold an event but have an extremely tight budget? These days’ attendees are expecting great things when they turn up at an event, so if you cut corners your guests are not likely to be impressed. You will save a lot of money if you recruit as many volunteers as you can. This will cut down on wages for staff, and you will get people working for you that have a real passion for the event. Engage people that want to attend the event but cannot afford a ticket by offering them attendance for their labour, so a day’s ticket to the main attraction could be swapped by them doing a morning’s work. Typically the most expense paid out will be the hiring of the venue, but if you think creatively you might be able to come up with somewhere that is free. Most outdoor spaces are free, such as parks, common grounds and even streets. By thinking outside normal criteria when it comes to venues you’ll provide an amazing experience for your attendees that is considerably cheaper as well. You don’t have to serve food at your event, in fact, you can make it part of the event by asking attendees to bring their own food, say that you are cutting down on waste or something. By not offering food you save money in loads of different ways, you cut down on the actual ingredients, you don’t need staff to cook or serve it and you can have more attendees as you’ll have more space without the serving tables. You would be surprised at the amount of freebies there are but people don’t ask for them. For instance, the venue might provide a cloakroom attendant, or there might be doormen that are already working the night of your event that you could use to check tickets. Remember, if you don’t ask you don’t get. 5. Does the venue come with its own furniture? You might get lucky and find that your venue comes with tables and chairs, enough for the amount of people that are attending your event. The best way to save on furniture hire is to check this out before you book the venue. If not you can hire furniture from us for a very reasonable price. It is a well-known fact that the British do not like to haggle when it comes to setting a price, but this is what good business is all about. If your event is out of season, venues should be falling over themselves to get business, so use this to your advantage and ask for a discount, or at least get some freebies included in the cost. If you are using the same suppliers as before, remind them of your loyalty and let them know if you have future events where you might require their services again. Getting support from local businesses will not only save you money but serve as advertising for those companies. This is a good way to get the more expensive items on your budget taken care of leaving you to cost up the less pricy items. You could end up paying less for your event if you book the venue for the morning only, this is because the venue can then rent out the space in the afternoon or evening. Rather than increase the ticket price you could add a surcharge for certain items, such as lunch or locker space. Make sure you then spend the money on these items so that attendees don’t feel short-changed. Sell your event to local businesses by reminding them of the great exposure they will get by getting involved in your event. For instance, a local restaurant could be persuaded to provide the food so long as you make sure their company logo is front and centre. We hope that we have shown you there are loads of ways you can save money and keep your budget costs down, and still deliver a great event.